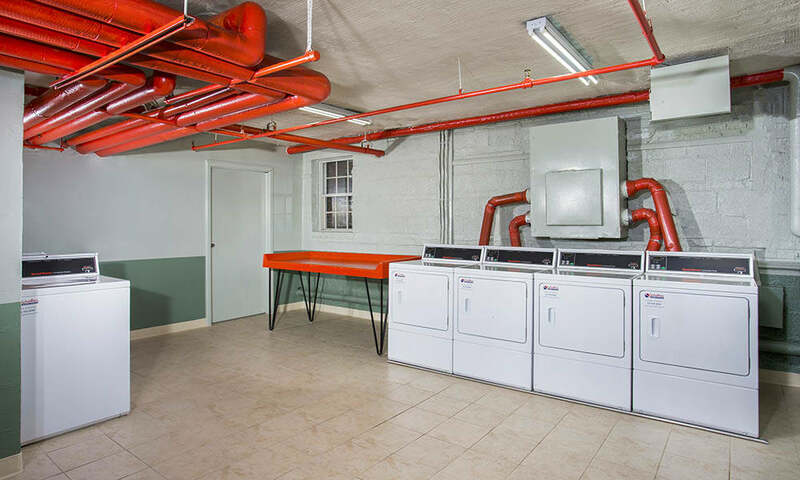 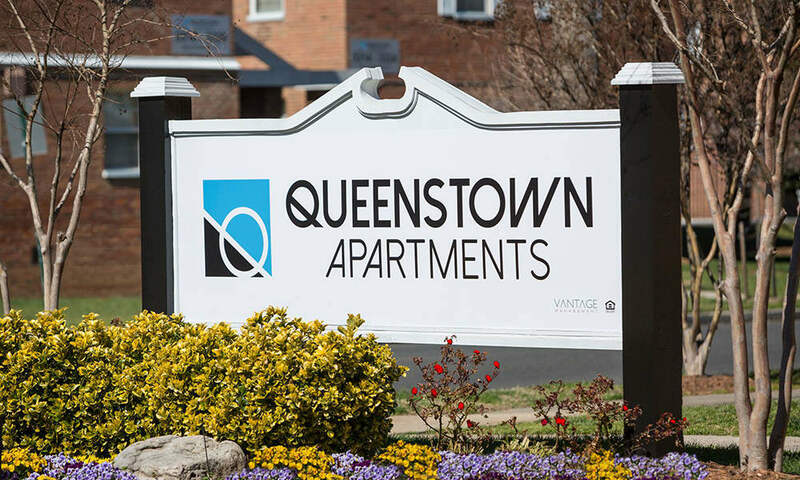 At Queenstown Apartments, we know you’re looking for an apartment near Washington, D.C., that doesn’t sacrifice comfort for convenience. 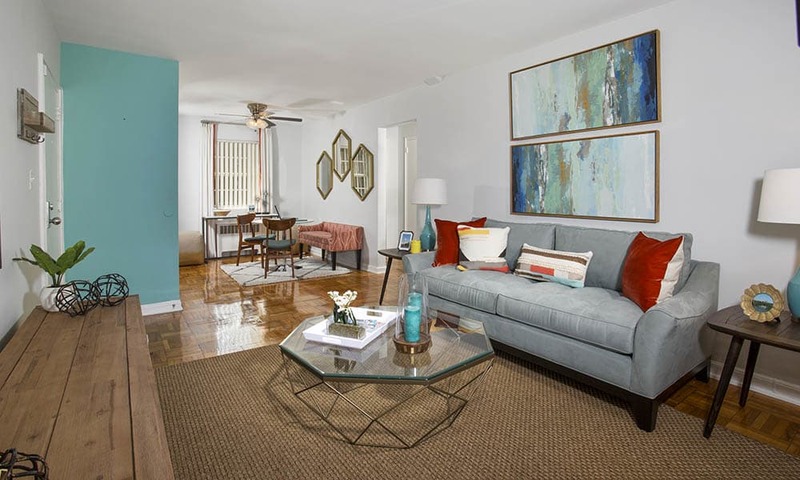 Our pet-friendly one and two bedroom homes for rent in Mount Rainier, MD, offer you all the ease of suburban living while keeping you close to the city. 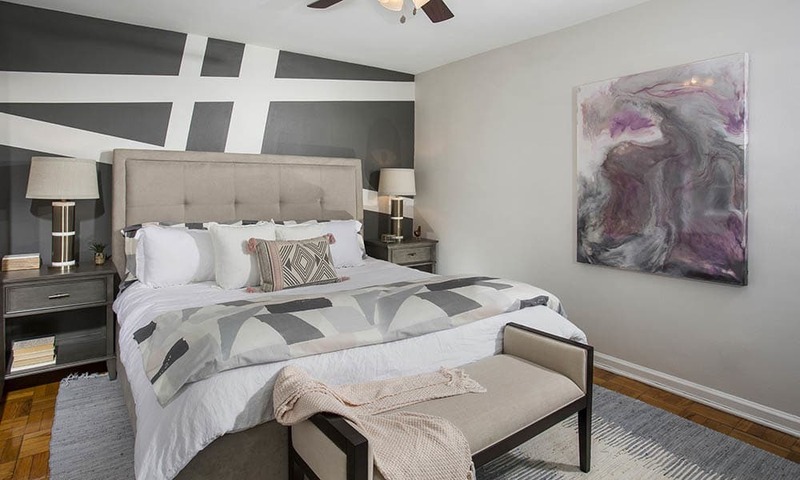 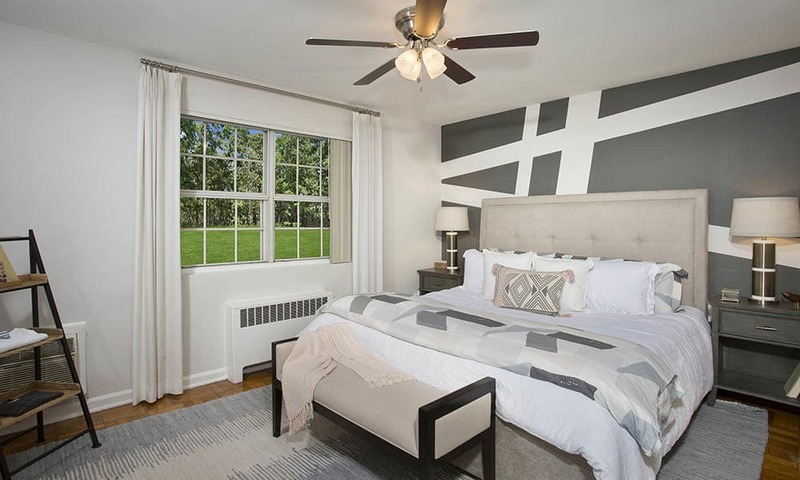 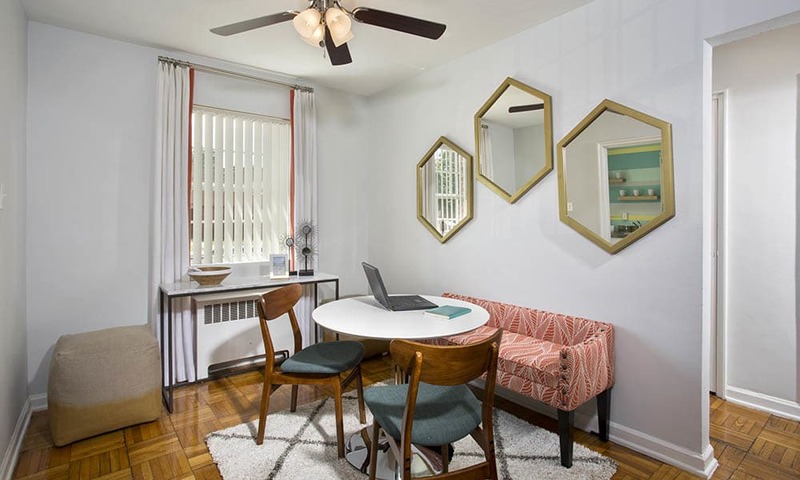 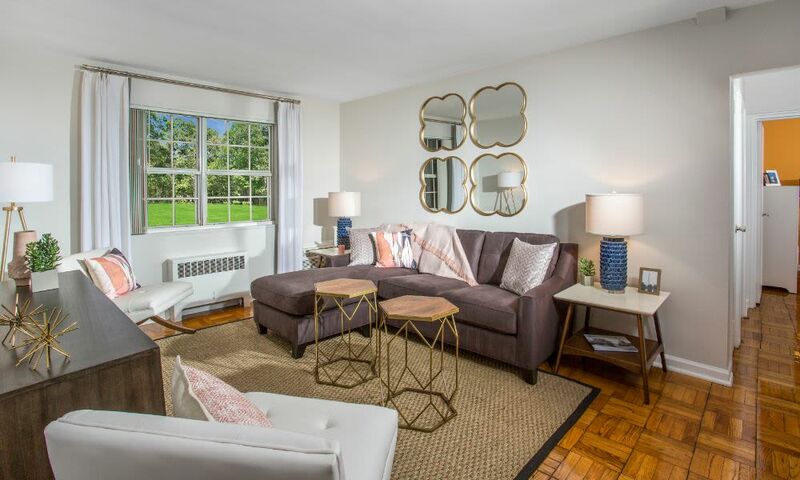 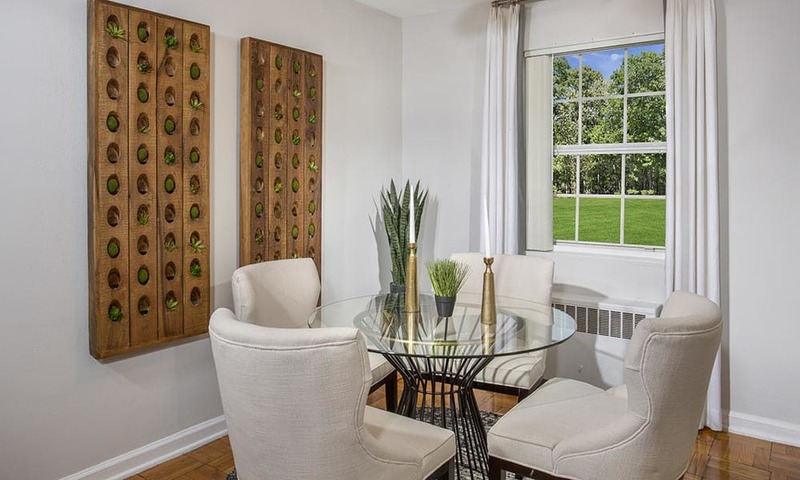 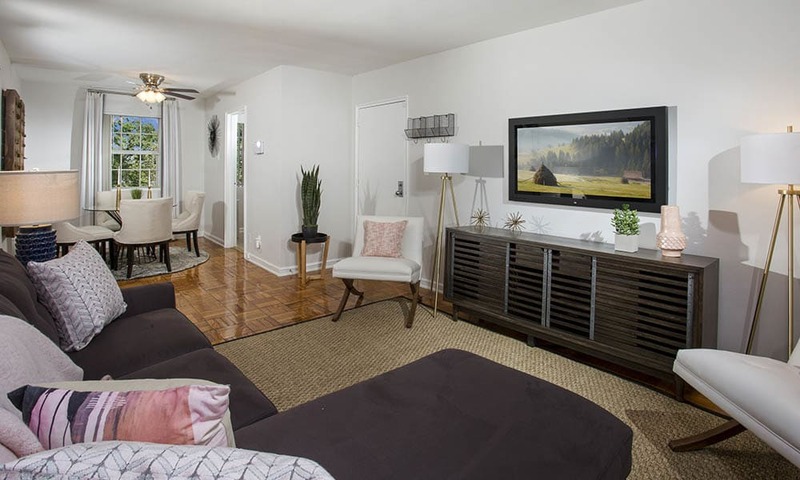 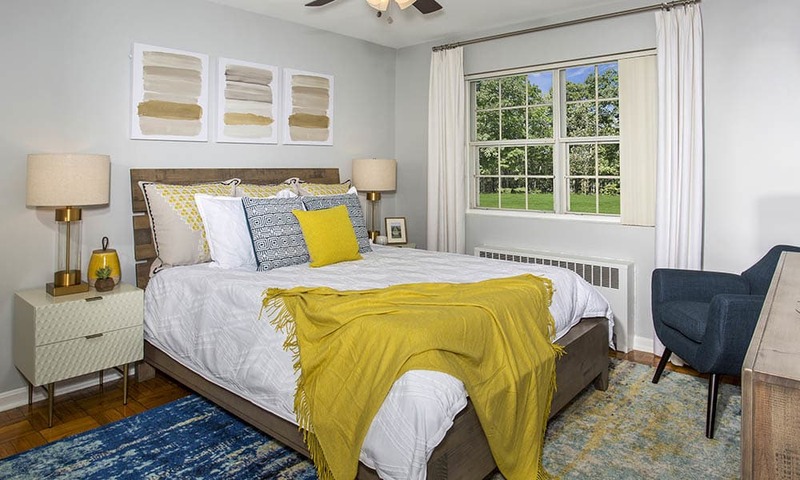 You’ll love coming home to an apartment full of bright windows and delightful details, including hardwood flooring and custom cherrywood cabinetry. 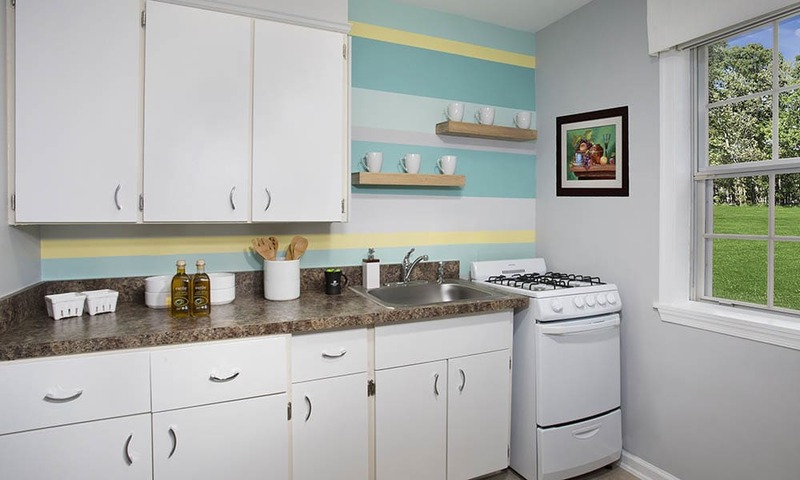 We also supply designer two-tone paint and decorative lighting to give your space a fresh, modern feel. 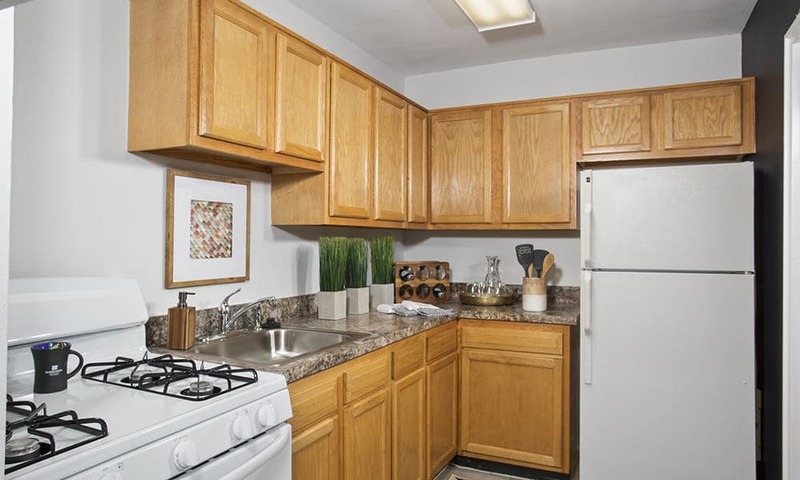 For those who love to cook, a fully equipped kitchen with a gas range is a real treat, and everyone will appreciate the microwave and dishwasher for easy meals and quick cleanup. 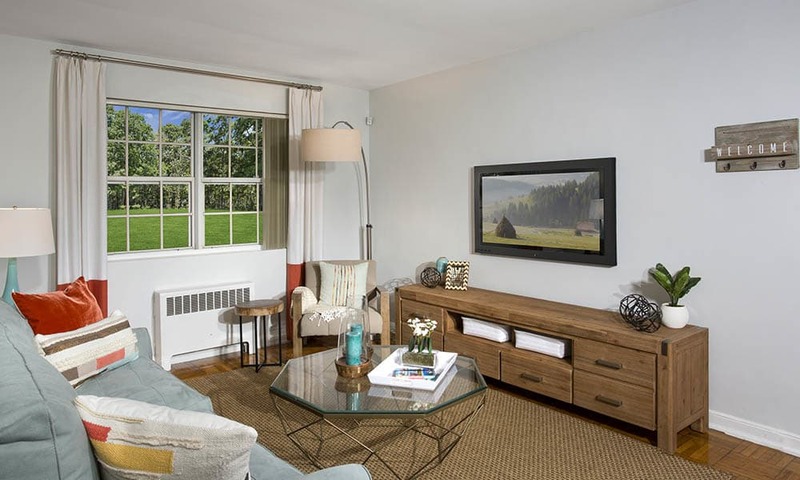 Another attractive feature of our community is the location. 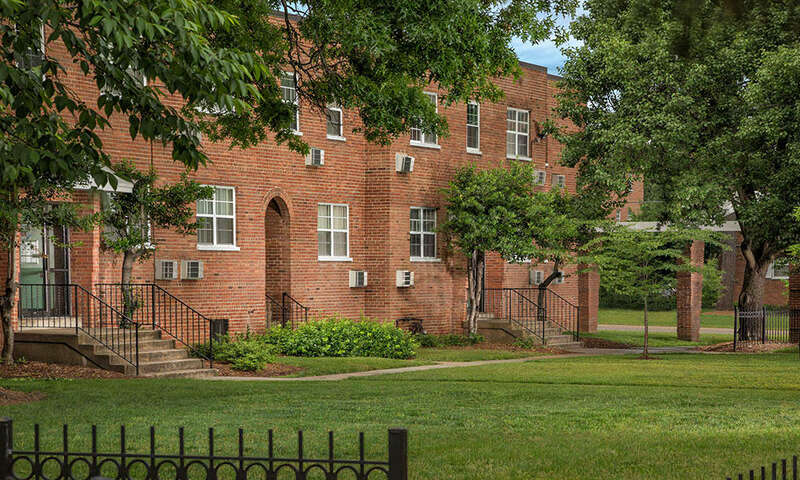 Green Line Metro Station and the West Hyattsville Metro Station are both just minutes away. 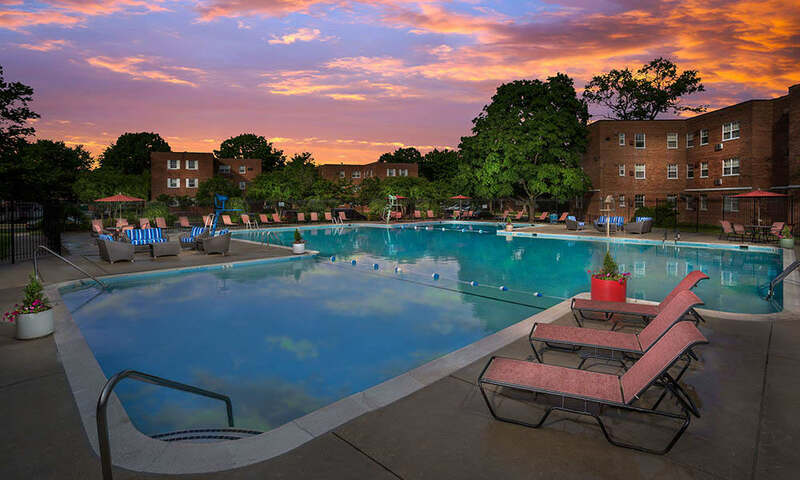 Imagine yourself enjoying an evening run through Barnard Hill Park, then picking up the crew for some delicious eats at Mid Atlantic Seafood before returning home to your beautiful apartment. 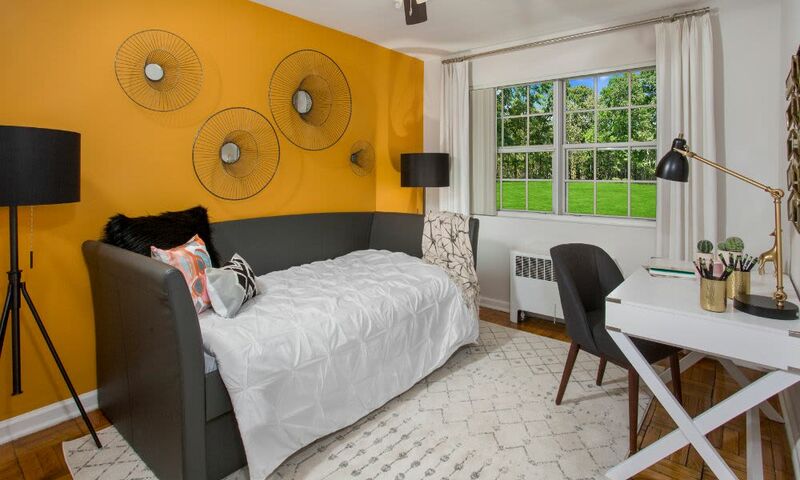 Not in the mood to go out? 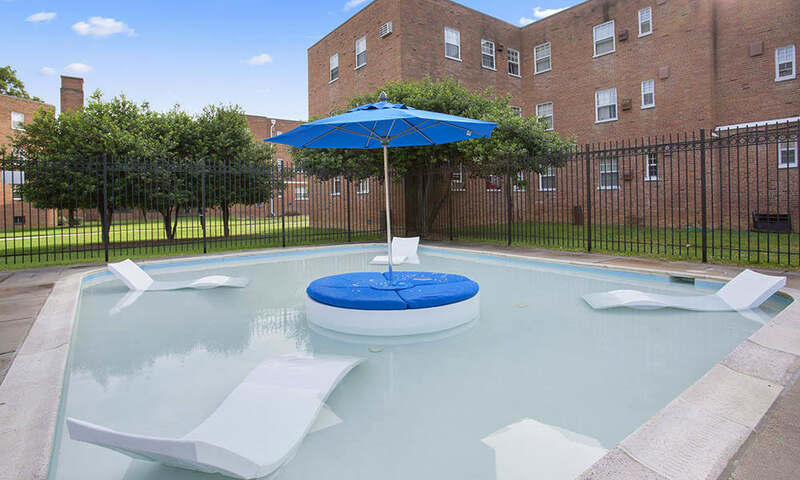 Spend sunny afternoons soaking up the sun or splashing around in the Olympic-sized pool, staffed with its own lifeguard. 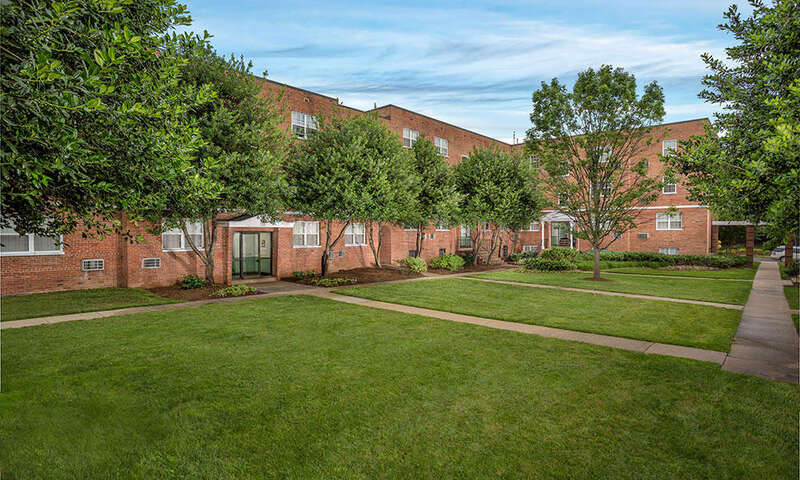 If you have pets, you will love going for morning or evening strolls with your dog on our beautifully landscaped grounds. 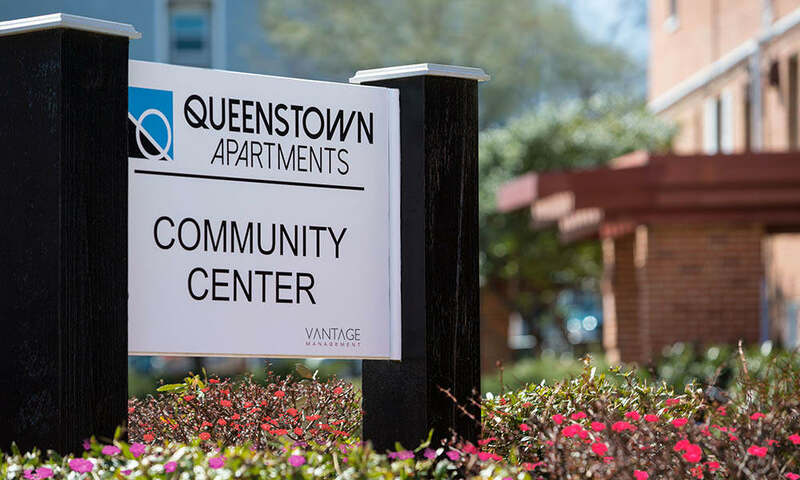 Come see Queenstown Apartments for yourself. 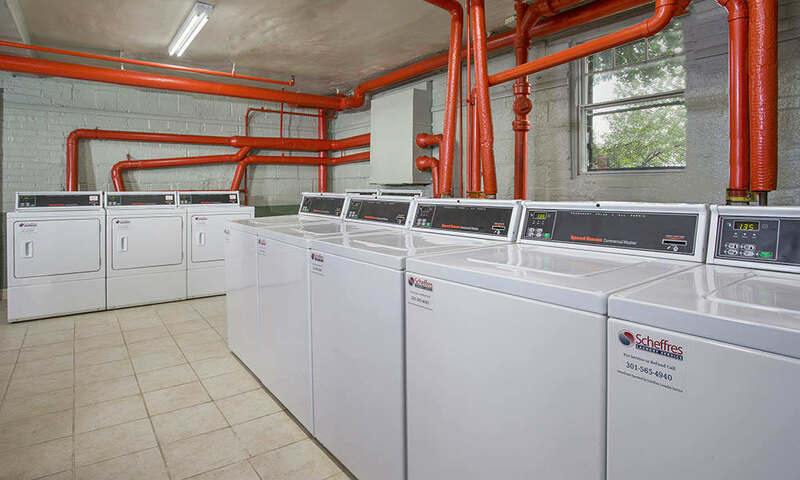  Call us to schedule a tour today.